Immediate results or your money back… guaranteed. 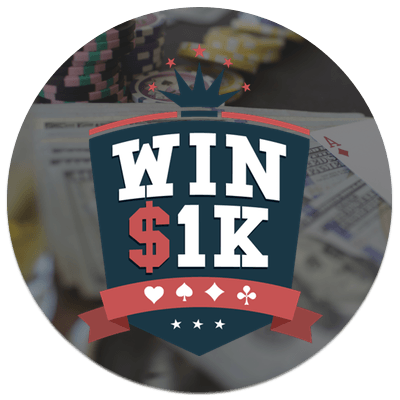 Created by WSOP Six-Max Champion John Beauprez, Win1k is THE flagship course designed specifically for new or transitioning NL players who want to CONSISTENTLY win $1k or more each month. 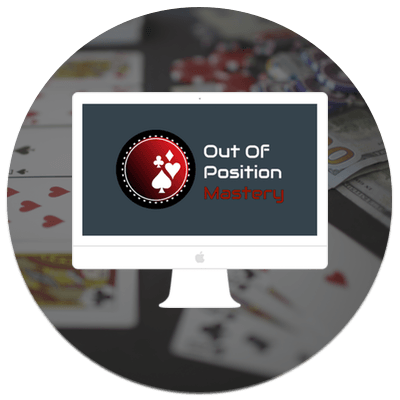 OOP Mastery is the ONLY curriculum that focuses entirely on increasing non-showdown winnings, fighting back against aggressive players (even without a hand), and playing profitably OOP. Created by 2015 $5K PLO SCOOP Champion alien slayer, and 2013 WSOP Champion KasinoKrime, this course includes 5 custom modules with more than 65 pages of PDF’s and 15 hours of theory discussion and in depth hand history review using PokerJuice. The PLO QuickPro Manual is THE DEFINITIVE PLO BOOK for anyone who wants to learn how to win money playing PLO. Combining world-class PLO theory with hand history analysis from WSOP Champion John Beauprez and over 300 of his students, this comprehensive guide teaches beginning and transitioning NL players how to master the fundamentals, develop a consistent win rate, and move up in stakes.…. 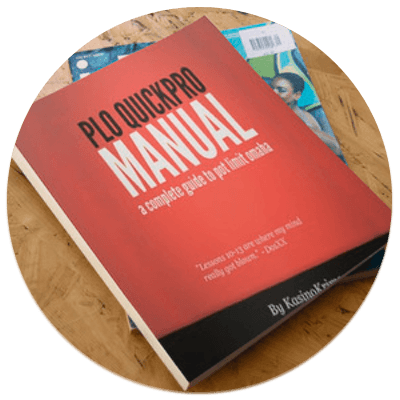 The PLO QuickPro Manual is THE PLO Book for anyone who wants to learn to play PLO the right way. This is a comprehensive strategy guide that gives you everything you need to know to be a successful PLO player. This course combines world-class PLO theory with real hand history review from real-life hands played by myself, and over 300 of my students. Click below to learn more about this product and how you can get your hands on one of the limited edition copies today…. 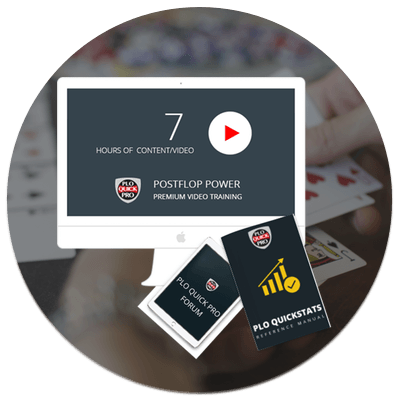 Postflop Power is the premier video series for the intermediate or advanced PLO player looking to increase their non-showdown winnings. Produced by PLO QuickPro’s Lead Instructor KasinoKrime, and 2011 PTR Player of the Year alien slayer, this nine hour course focuses on refining the postflop skills necessary for crushing the low and midstakes games of today…. 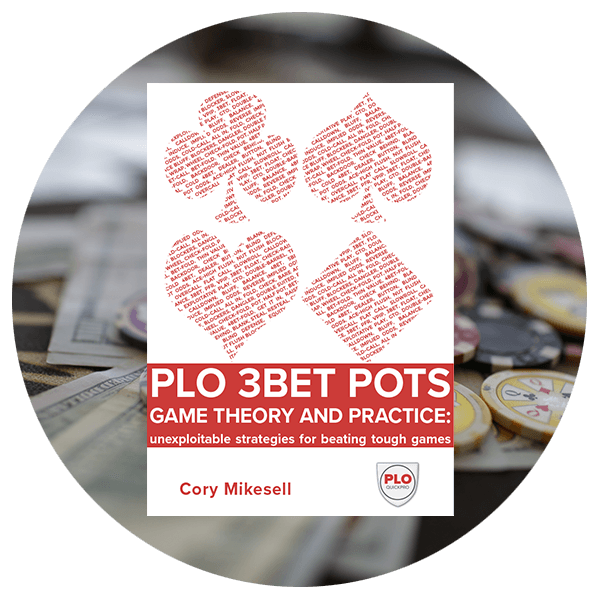 3Bet Pots Game Theory And Practice shows advanced players how to visualize their ranges, balance their play and relentlessly exploit their opponents in re-raised pots. You’ll learn how to extract the maximum value from solvers, and build the same unshakeable decision making framework used by today’s biggest winners….